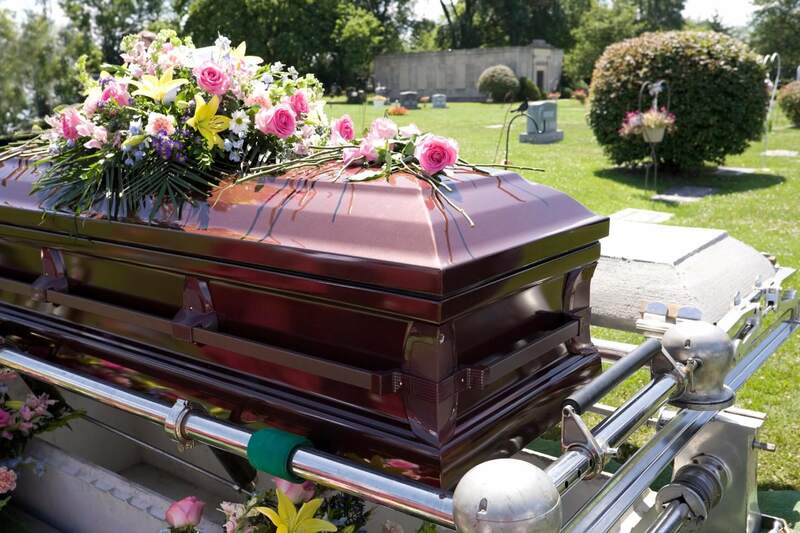 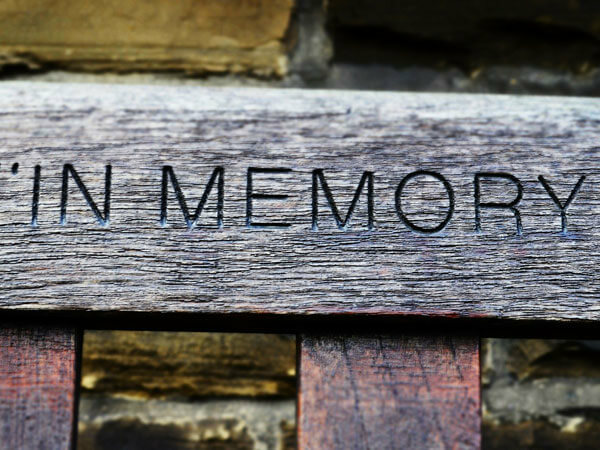 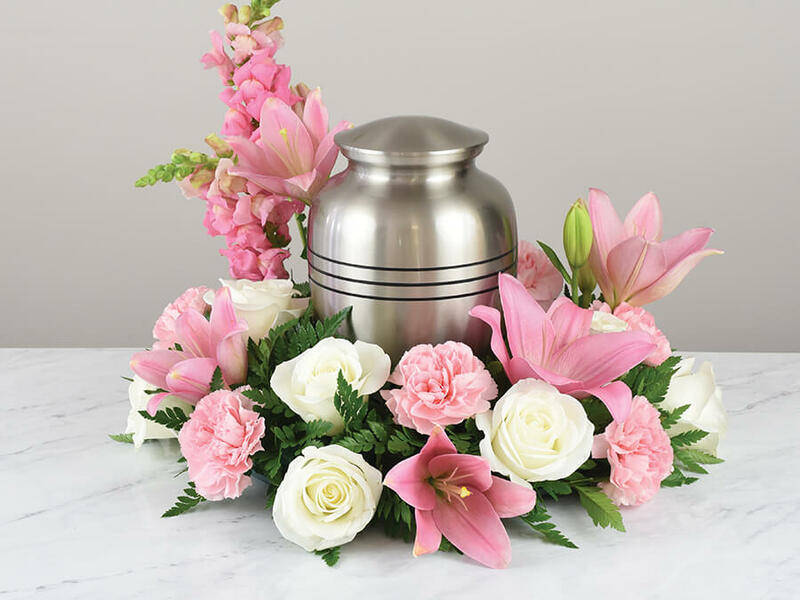 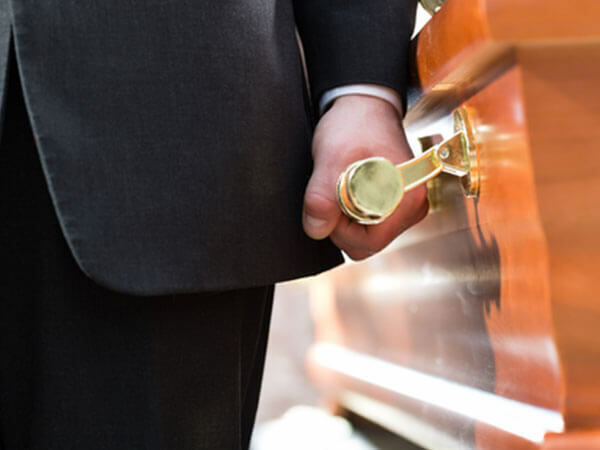 Not only does Parsons-Canoe-Beggs Funeral Home serve your every need when it comes to planning or arranging a funeral but we also specialize in floral arrangements for every occasion, including sympathy arrangements. 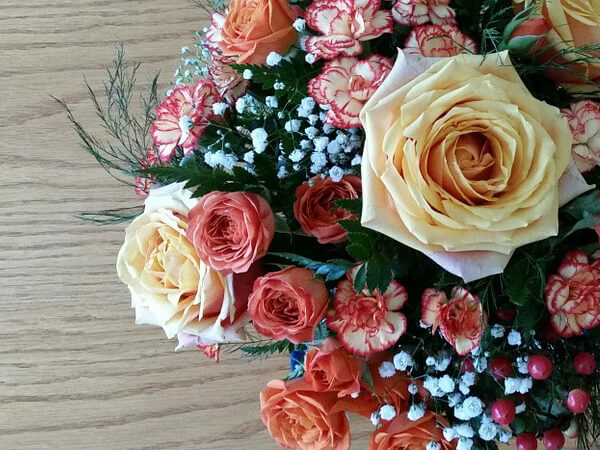 The owners of Parsons-Canoe-Beggs Funeral Home strive to make the funeral arrangement process as simple as possible, so adding a flower shop to our company allows for simplicity. 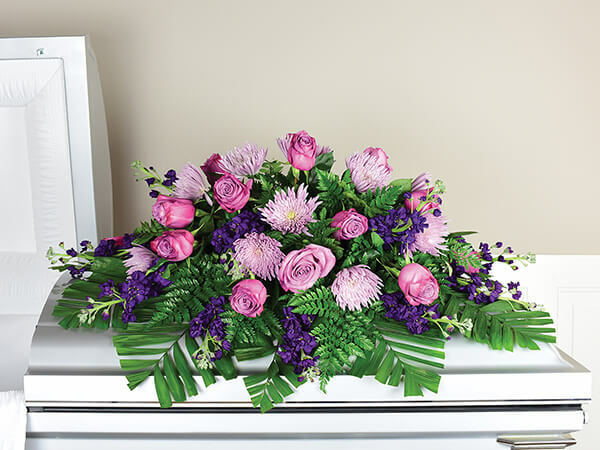 Instead of having to run around searching for the right flowers in a difficult time when stress is inevitable, our flower shop allows you to select your preferred arrangements without leaving our funeral home.